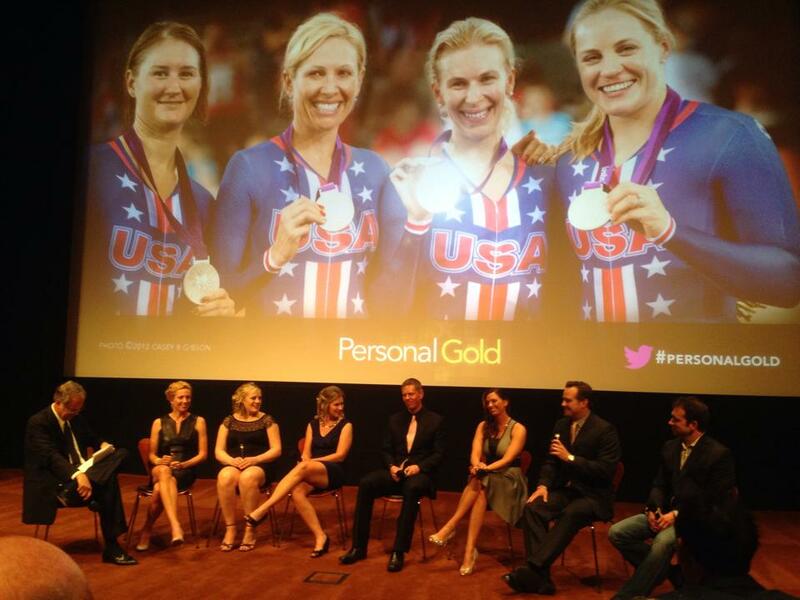 'Personal GOLD' (2016) is an award-winning feature length documentary showing the app's genesis and was broadcast and distributed world-wide during the 2016 Rio Olympics. The film was subsequently acquired by Netflix. Portions of the film also appear in James Cameron's 'Game Changers' (2018) which premiered at the 2018 Sundance Film Festival.